Fearless Girl named top campaign, as Weber Shandwick retains top honours in Holmes Report's annual ranking of creative excellence in PR, which also features the top firms on a weighted and regional basis. 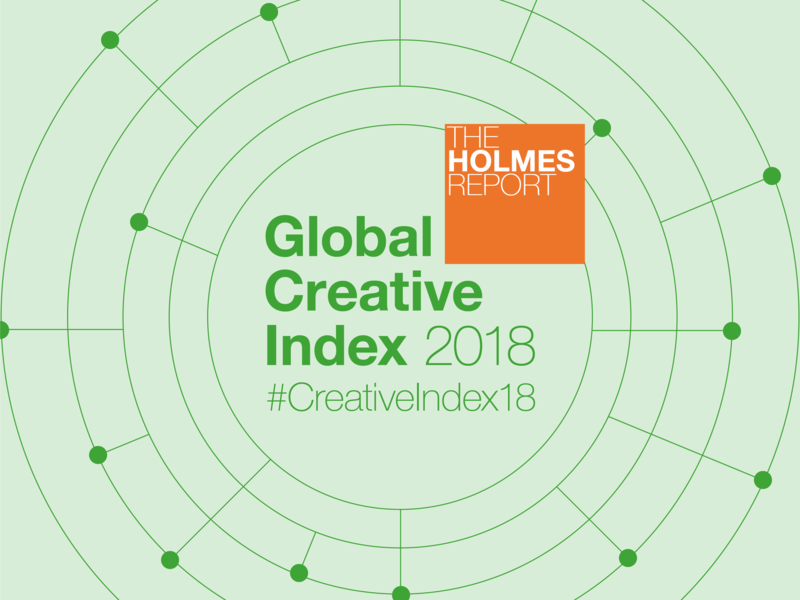 Weber Shandwick has retained top spot in the 2018 edition of the Global Creative Index, marking the third time in four years that the Interpublic PR firm has ranked first in the Holmes Report's annual benchmark of creativity in the public relations world. The seventh edition of the Global Creative Index analyses entries and winners from more than 25 PR, digital and marketing awards programmes from around the world over a 12-month period, ending with the 2018 Global SABRE Awards. 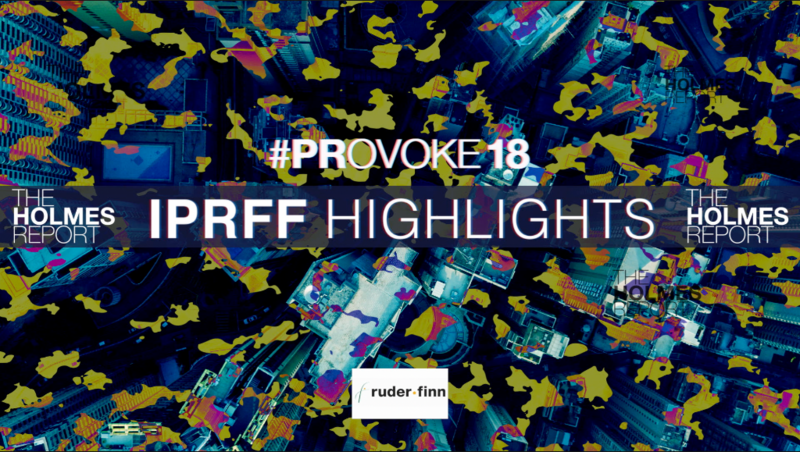 The formula takes into account the expansion of 'public relations' work across multiple categories at advertising-oriented shows such as the Cannes Lions, with the methodology favouring agencies designated for 'idea-creation'. As usual, Weber Shandwick's performance was powered by a range of work from across its global network, led by the #toocoolforplastics campaign that saw Iceland become the first UK supermarket to remove plastic packaging. In addition, Weber picked up points for campaigns on behalf of numerous clients from across the globe, including ActionAid, FEVE, GSK, Honeywell, Mattell, McDonald's, MSD and Royal Caribbean. Burson Cohn & Wolfe was a new entrant at second spot, thanks to the combined efforts of the newly merged agency, which included such award-winning campaigns as 'Check Your Balls' for Ung Cancer and 'Back to Work' for Medela India. In particular, BCW scored highly across Asia and EMEA. BCW narrowly pipped Ogilvy, which dropped to third spot after ranking second last year. Remarkably, Ogilvy was involved in the top two campaigns — 'Fearless Girl' for State Street Global Advisors, which continued to score highly in 2018 award shows, and 'Life Uncensored' for Pfizer. Edelman dropped to fourth after ranking third last year, while Ketchum held firm at fifth. FleishmanHillard jumps two spots to sixth, while MSL — unsurprisingly — drops out of the top 10 following its decision to suspend award entries for a 12 month period. Dentsu, McCann and India's Adfactors all make their debut in the top 10. Once again, the top of the overall agency table is dominated by global PR networks, thanks to their volume of awards. However, an alternative measure of agency creativity comes from weighting agency scores according to their staff size. Accordingly, the Holmes Report has again used a points per head calculation to identify which are, ‘pound for pound’, the most creative PR agencies in the world. In 2018, this title is taken by Australian boutique CampaignLab, which counts just eight full time staffers. CampaignLab prevailed over some illustrious competition, notably UK firms Tin Man and Unity, which ranked first and third, respectively, last year. Unity's third-place finish means it has ranked in the top three for six of the past seven years, including a first place spot on four occasions. Tin Man, just four-years-old, continues its award winning streak at UK and EMEA award shows. Norway's Nucleus and Asia-Pacific Consumer Consultancy of the Year AKA Asia round out the top 5. The weighted table also reflects considerable geographic diversity beyond the US and UK — there are agencies from Singapore (AKA) South Africa (Atmosphere), Australia (Red Agency), Myanmar (Echo), Germany (Achtung!) and Finland (Miltton). 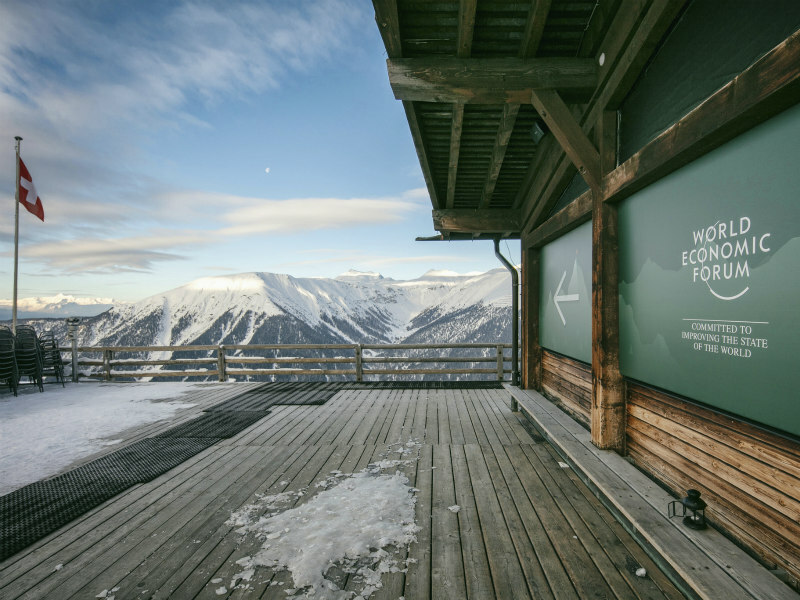 To better rank agencies against their peers, however, for the first time the weighted table is segmented along regional lines, producing top five rankings for North America, EMEA and Asia-Pacific, as follows. 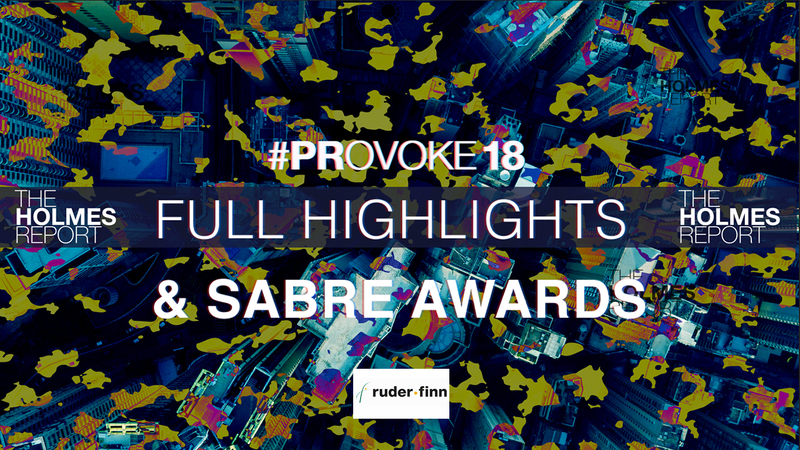 The Index analysed entries and winners from more than 25 PR award programmes from around the world, over a 12-month period, using the 2018 Global SABRE Awards as a cut-off point. Scores were weighted according to a Holmes Report formula that placed particular emphasis on Best of Show winners, while also taking into account the expansion of 'public relations' work across multiple categories at advertising-oriented shows such as the Cannes Lions. In second spot was 'Life Uncensored' by Ogilvy South Africa, which aimed to provide a more human approach to medical conditions such as erectile dysfunction, contraception and menopause. Third place was taken by the Red Agency's Palau Pledge campaign, a successful effort to help protect the island nation's environment from ecological disaster. #Bloodnormal, by feminine care brand Libresse and Ketchum, came in at fourth, ahead of Iceland's #toocoolforplastics, which recently took top spot at the 2018 Global SABRE Awards. 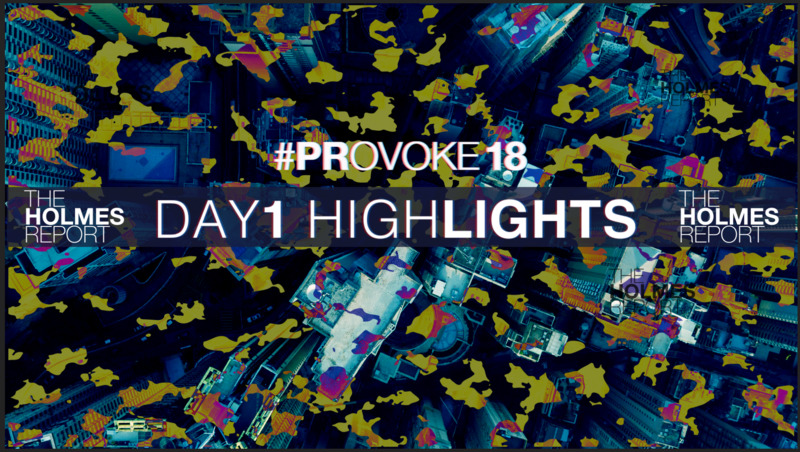 Vicks' brave 'Touch of Care' initiative, explored at PRovoke18, ranked sixth. The results, which rank the top 8 PR campaigns as determined by award shows, reflect how brand 'purpose' has become a key ingredient in award-winning work, with many of the campaigns drawing on broader social issues, including a particular focus on themes of gender equality and environmental sustainability. P&G retains top spot in the Global Creative Index's ranking of companies according to the performance of their campaigns in the various award shows that are tracked around the world. The FMCG giant prevails over Pfizer at the top of the table, with Unilever dropping from second to fourth. P&G's haul was led by the Vicks 'Touch of Care' campaign, and also included award-winning efforts such as 'The Talk', along with work for such brands as SK-II, Mr Clean and Pantene. For the first time, the Global Creative Index also ranks holding groups based on their agencies' creative performance. WPP comes out on top, thanks to the efforts of Ogilvy, BCW and H+K Strategies. Interpublic ranks second, led by Weber Shandwick, Golin, Current Marketing and DeVries Global, while Omnicom, DJE and Dentsu round out the top five. 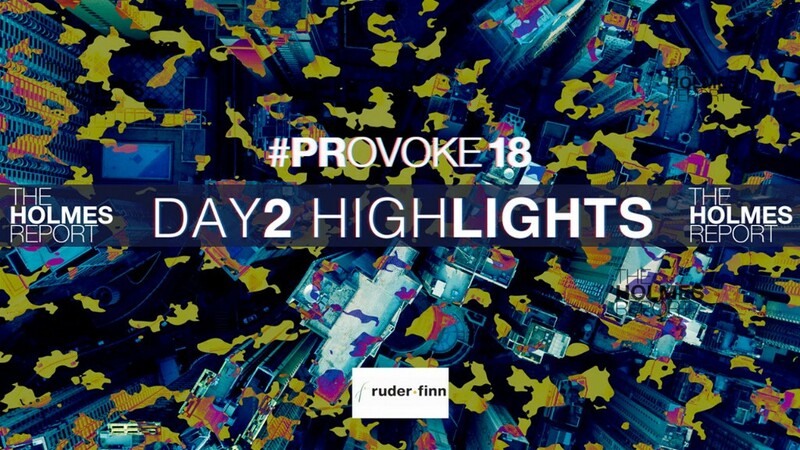 The Global Creative Index analyses entries and winners from more than 25 PR award programmes from around the world, over a 12 month period, using the 2018 Global SABRE Awards as a cut-off point. Scores were weighted according to a Holmes Report formula that placed particular emphasis on Best of Show winners.